Your company deserves to celebrate the end of the year and festive season with an incredible Christmas party. Why not end the working year on a high and give your staff and clients the celebration they deserve. It is a night of fun, one that employees look forward to for months in advance – a celebration of the year that’s gone by and an opportunity to excite staff for the year to come. Your staff work hard for you all year – the least you can do is put some effort into organizing an office Christmas party with flair – why not treat them to an end of year function where they can really be proud of. 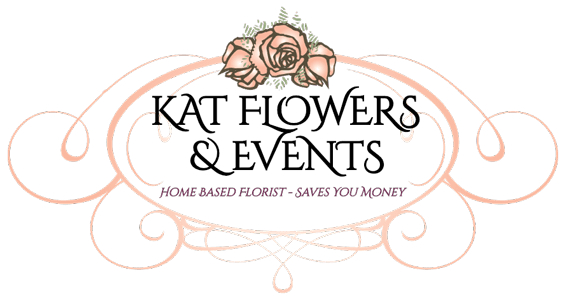 Let our experts here at KAT Flowers and Events design team make the impossible, possible and leave your staff and guests in awe. Office Christmas parties are almost always uncomfortable, particularly when the celebration is held in a gloomy venue. 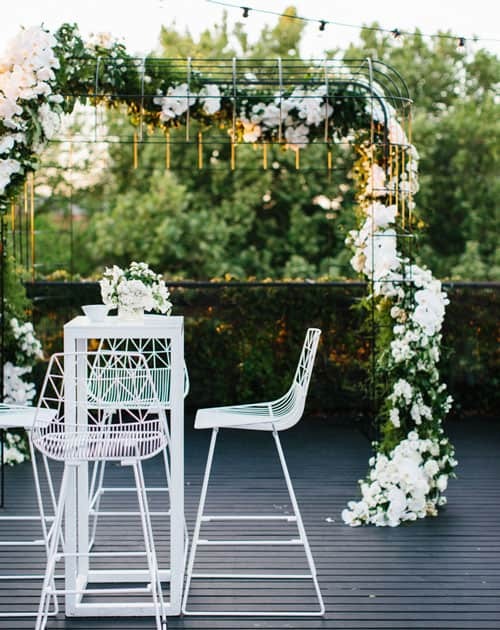 Don’t let this be the case this year – brighten up the area with our extensive range of venue decoration concepts. 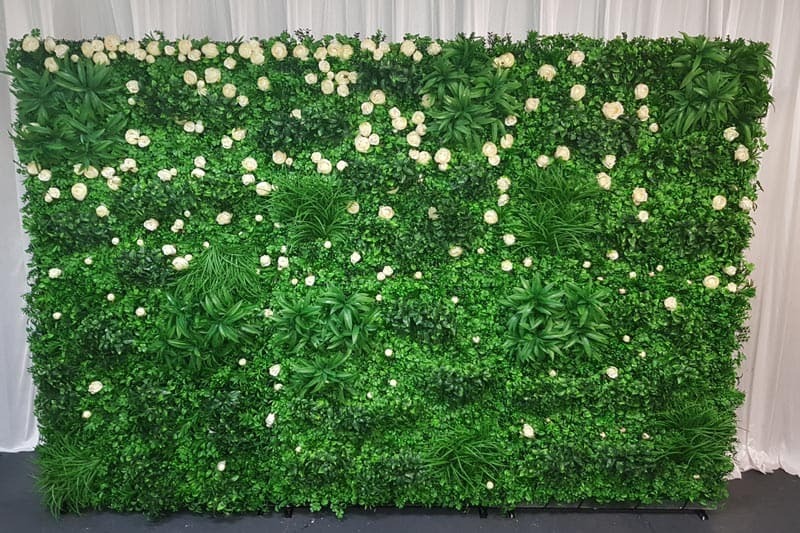 Our extensive range of creative decorative props provide innovative theme ideas that take the corporate feel out of your office staff party. Corporate Christmas parties don’t only have to be all small talk around plates of finger food. 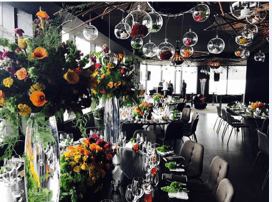 Our ideas can give your staff Christmas party that elegant twist or extravagant bang to make sure it is still talked about well into the next year! 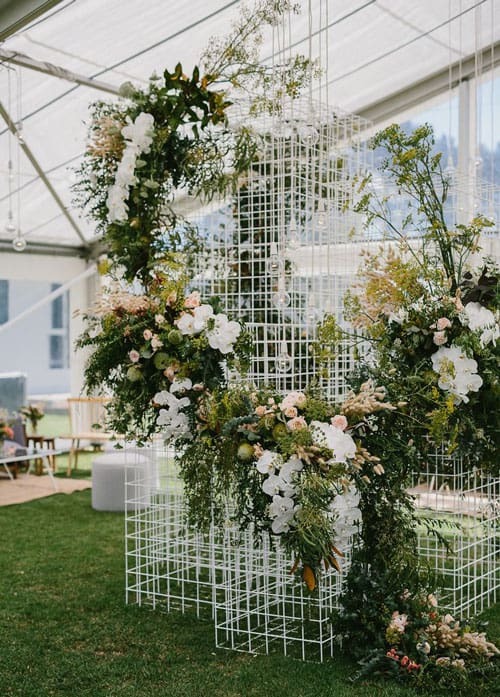 Our Flower Walls, Flower Arrangements – Fresh and Silk, Centrepieces, Plinths, Candy Cart, Cake Stands, Peacock Chairs and Table Designs will transform any dreary party to something staff and clients will remember for months to come. 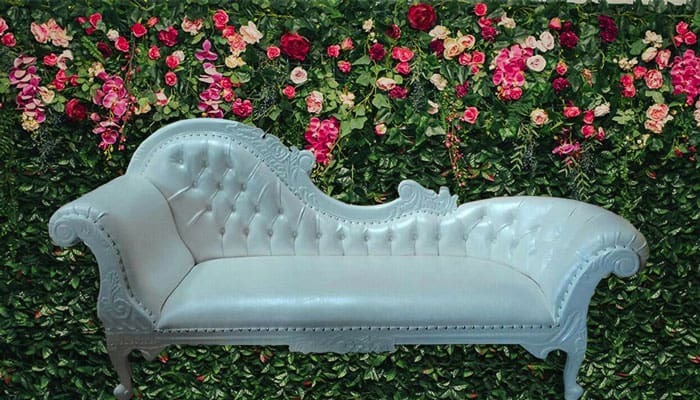 Please contact us for a personalized consultation, we will come to your office where we present you our ranges and design a personalised concept and theme, well within your designated budget.